Baldface Lodge Catskiing has a few open spots. Does one have your name on it? Lots of powder and only a few seats left! 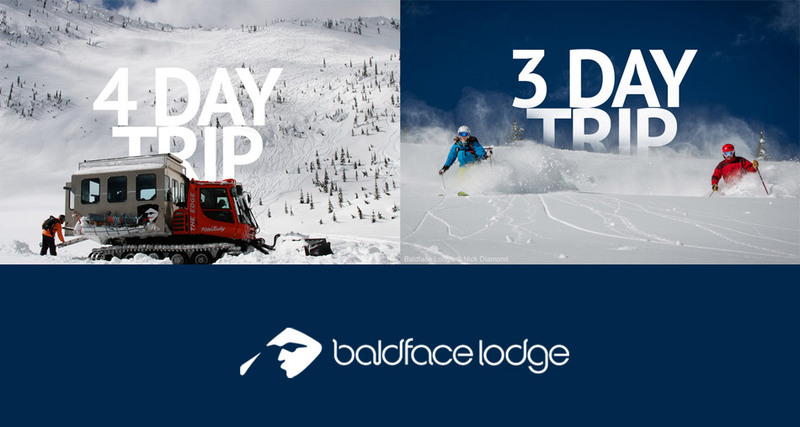 The snow is piling up at Baldface Lodge and they just released their remaining OPEN SEATS for the season. The way things are looking, you are going to want to book soon before they are all gone! We've all got kids now and there are many reasons having children is an awesome thing. It is rewarding to teach them and watch them grow and all that. But one of the major benefits is getting to play with all the cool toys and hide behind the "oh it's not mine, it is juniors. I am just helping him..."
Lego is the perfect example of this. Have you seen the sets you can get now?! 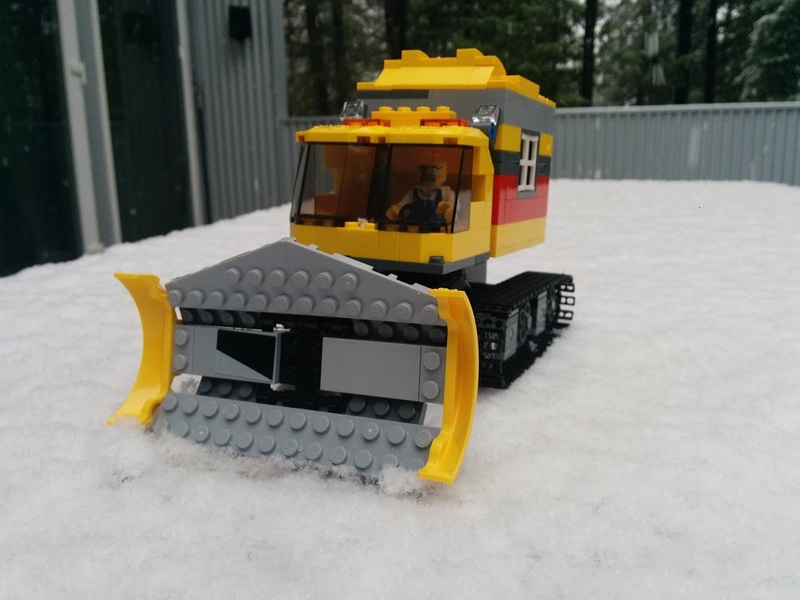 This snowcat had to be bought and assembled on the first snow day. So go grab your kid (or niece, nephew, neighbour! ), find some ski-themed Lego or Playmobil and light that child-like excitement for the first snow of the season! Nick McNutt was up at Island Lake Catskiing in early January 2015 and captured the footage fro this edit. This few minutes of powder eye candy is actually part of a larger tv show project Island Lake is involved with. So watch for the full feature coming Fall 2016. In the meantime, enjoy this edit and start dreaming. The season is upon us! 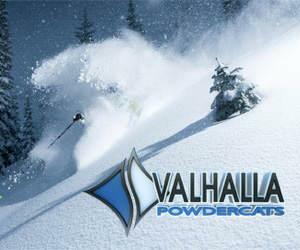 Hard work in the off season pays dividends come powder season! Part of Island Lake Catskiing's on-going summer effort is to enhance the terrain in order to make the ski experience as great as possible. Our glading crew spends a fair bit of time planning out the best approach to this. Corrie and Steve, whom take this on are long term ski guides as well and know every nook and cranny of the Island Lake ski terrain. This past summer the guys concentrated on enhancing early season ski options and cat access. This means cutting down a whole lot of alder and willow bushes. With this work, it will be easier for skiers and snowcats to get to some of the pick up zones in the terrain, thus giving more options and a better ski experience in the early season. Some of the areas that were worked on include: The Woodies ridge line, trees between Faceshots and Wolverine, the shrubs on Skyline and Five Star, The Galdiator, The Hot Tub Chutes alder path and Hunters left. These enhancements are part of the ongoing effort to make the Island lake ski experience the best it can be. Now – lets get this ski season started! 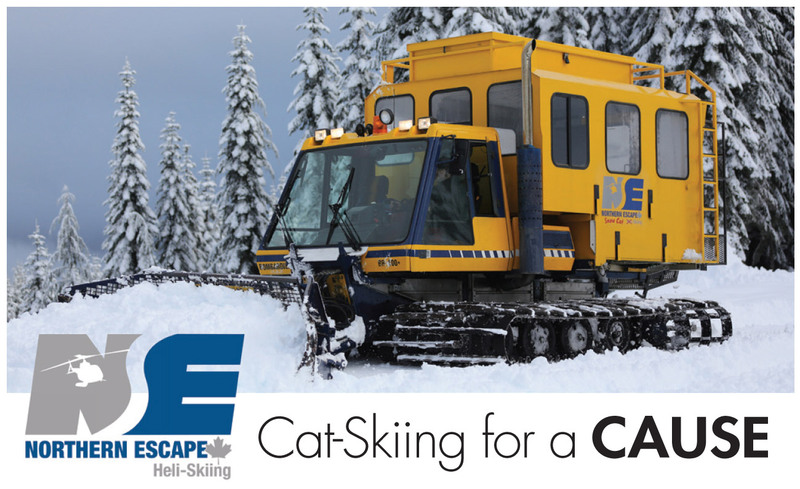 Join Northern Escape for a day of Cat Skiing, in support of the Northern Snow Angels. This is a community driven initiative, administered by My Mountain Co-Op and Shames Mountain, which enables students the opportunity to enjoy Shames Mountain and fuel the next generation of skiers. The goal is to raise in excess of $6000 for this valued community program. Single day & over night packages available to the public on December 11th, 12th & 13th, 2015. All profits will be donated to The Northern Snow Angels. Advance booking required at $399.00 per day. 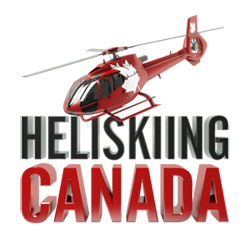 Trip includes Helicopter flight in and out from the cat skiing area, lunch and all safety gear. 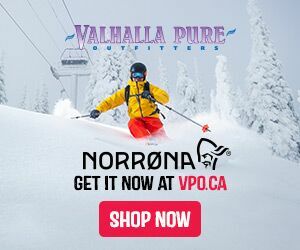 Go shred some powder and raise some funds and awareness for a worthy cause! A revision of their name to better describe what they offer. 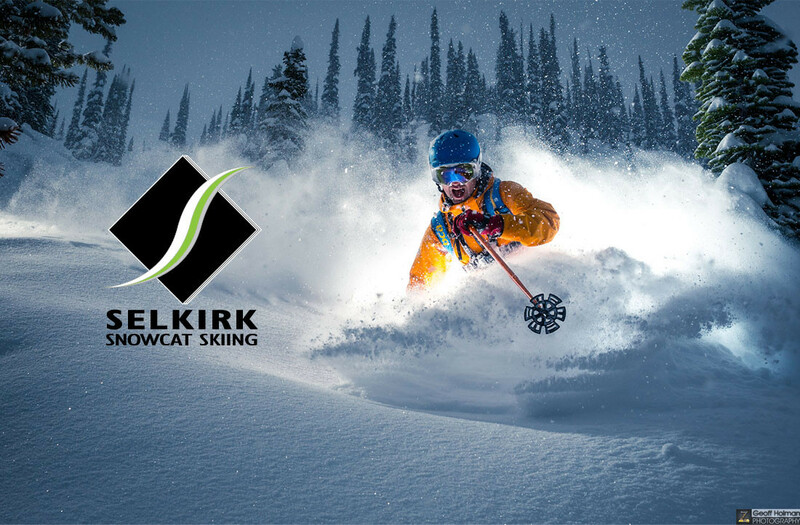 Selkirk Wilderness Skiing (or SWS to those familiar) has been renamed to Selkirk Snowcat Skiing. The idea is it better reflect what it is that they do and do wel - snowcat skiing. 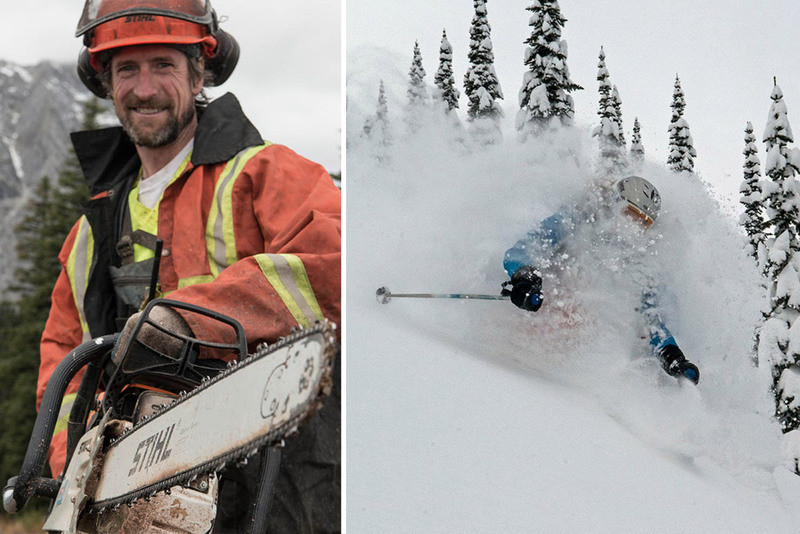 As many of you may know, Selkirk Wilderness Skiing started it all for the catskiing industry. What many of you may not know is that they actually operated as Selkirk Snowcat Skiing for a time. The new owners and management team decided during the off season that they wanted the world to know what it is that they are laser focused on and thus the name change and re-branding. Pictures speak a thousand words. This one was taken on a December trip. Don't have any plans for Christmas or New Years? Already have plans, but want a reason to not visit the In-laws? Then we have the getaway you've been looking for. Take your family, or your ski family, to stay in a beautiful private lodge over Christmas or New Years. 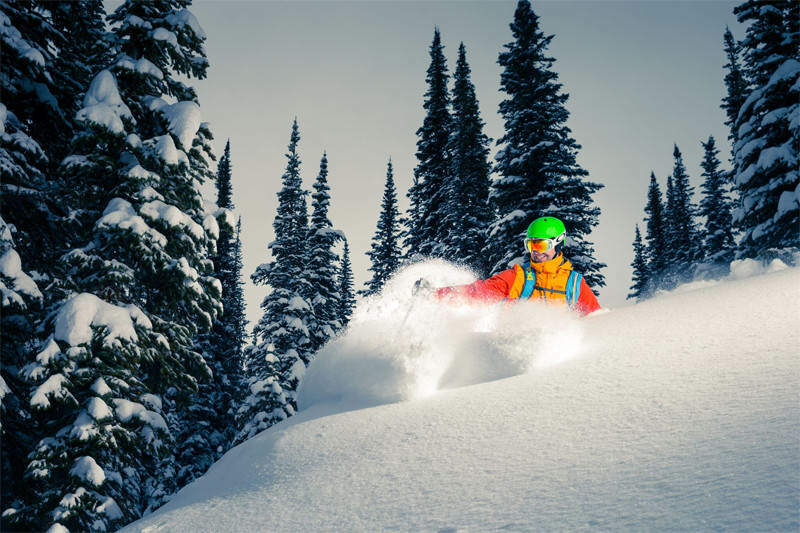 White Grizzly Catskiing has some openings for you to take advantage of the great early season snow that graces the Selkirk mountain of the British Columbia Interior. What better way to spend the holidays than deep powder turns and home cooked meals, that you don't have to prepare! 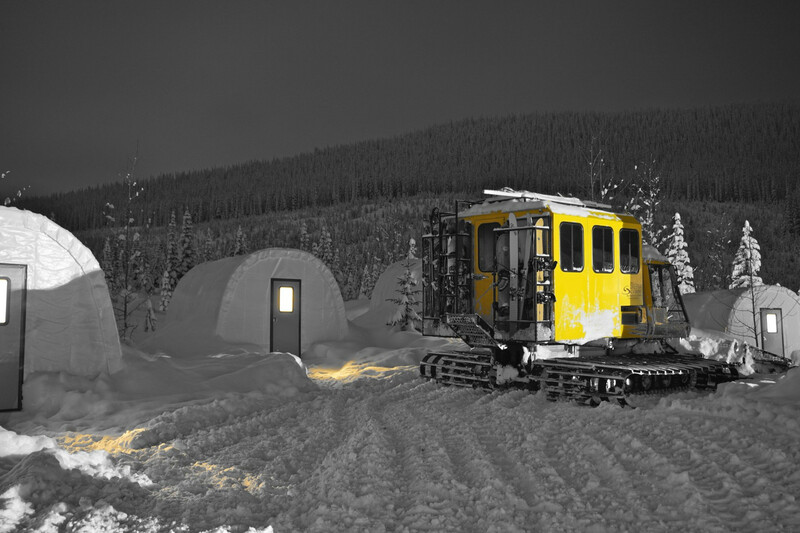 A real backcountry experience...with a snowcat! Last season Skeena Catskiing established their all-new on-tenure backcountry base camp. They put up a series of robust tents, and a main tent designed to give you the ultimate backcountry experience. You wake up in the morning and the cat pulls up right in front of your tent. After a day shredding northern BC pow, you get dropped off right back at their basecamp. I don't know about you dear powder lover, but this basecamp looks like a tonne of fun. Imagine yourself here with your closest pow-mongering friends, a sufficient amount of brew, couple that with the small town hospitality offered by the Skeena staff and you are in for one heck of a good time.